Announcement Welcome to Artz de Scrap! 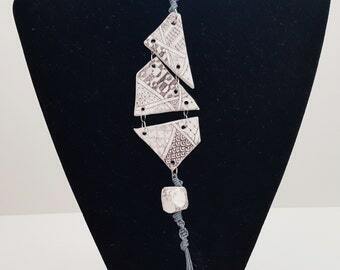 I create one of a kind handmade jewelry for those who love something different. 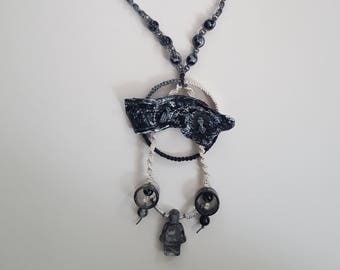 My style is special as I explore various techniques and materials through making to create artistic pieces that are unique and interesting to create a style statement. 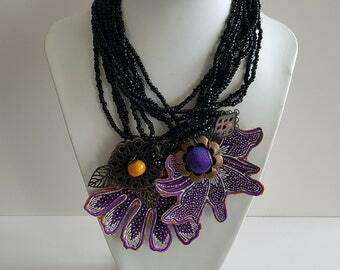 Our pieces are for those who are not afraid to show their personality and be different in a stylish way. 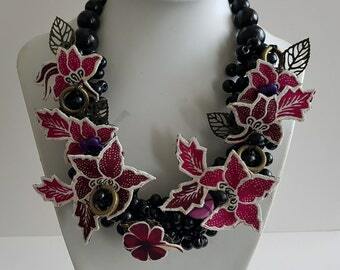 Do check out my website and blog on Style Tips that I share on accessorising with handmade jewelry! Thank you for visiting Artz de Scrap! Welcome to Artz de Scrap! 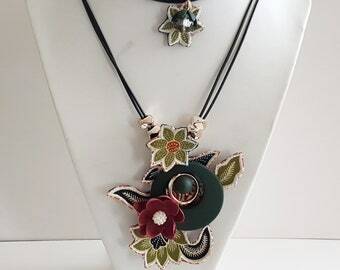 I create one of a kind handmade jewelry for those who love something different. My style is special as I explore various techniques and materials through making to create artistic pieces that are unique and interesting to create a style statement. Our pieces are for those who are not afraid to show their personality and be different in a stylish way. Batik Necklaces put up for purchase! Each piece is one and only! Work in Progress, Pieces are ready to be assembled! The range of Materials we work with is Endless! We are open to more explorations! Colour pops in most of our pieces! We also include used items in our accessories by Upcycling them. 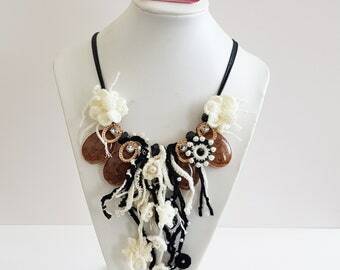 Check out the unique handmade accessories that makes great gifts for friends and family. 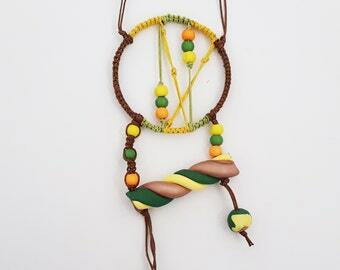 Are you someone who loves to be inspired and handmade stuffs? Looking for unique artistic ideas as well as handmade accessories that makes great gifts for friends and family? If your answer is YES, YES and YES, then you've come to the right page!!! 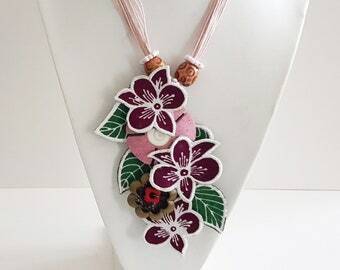 Here at Artz de Scrap we are dedicating this page to inspire through our explorations with various materials and we will be sharing all the beautiful and unique handmade creations by filiksia. There is always the driving need to create something with my hands and able to learn from others that keeps me inspired. 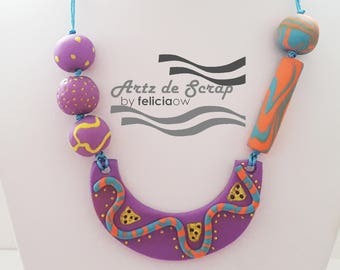 Artz de Scrap is my passion, my happy and a way for me to express and share my love for the making with everyone. Welcome to my online store! Do also check out my Facebook page and Instagram for more updates on what's brewing! filiksia enjoys the art of making with a range of materials. She tries to mesh the various materials up together harmoniously to create unique accessories to portray her style and what she is inspired by.